● Accommodation on 2 sharing basis. ● Meals: 6 Breakfast & 6 Dinner. 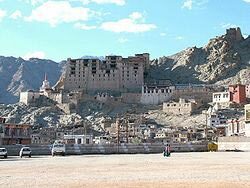 ● Assistance upon arrival and departure, welcome in Ladakhi style tea In Hotel or Guest House. ● Transfers, Sightseeing & overland journey by non air-conditioned Vehicle (4 Pax Indigo,Dizer -Upto 6 Pax Qualis/Xylo/Innova & Upto 12 Pax Tempo Traveler on sharing basis). ● First Aid Medical kit in Cab. Price may vary as per dates and availability. 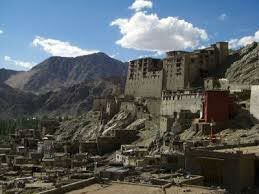 Arrive in Leh Upon arrival in Leh, welcome by our local representative and transfer to a Ladakhi Style Hotel. 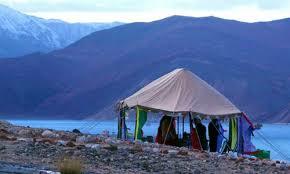 Later take a complete rest for Acclimatization to the arid high altitude of Leh (3505 m). 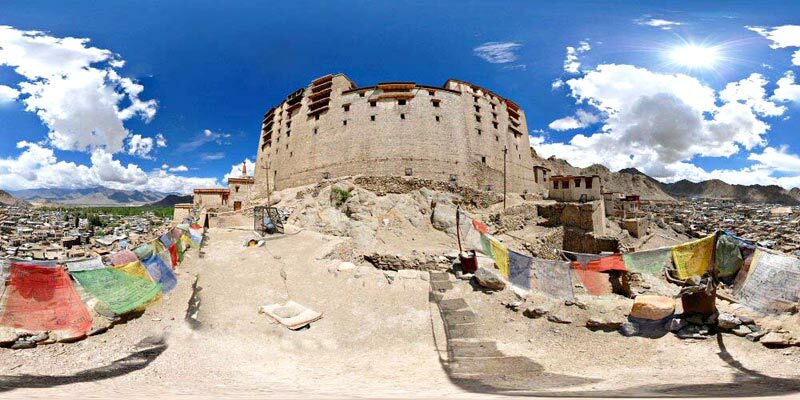 Later in the evening enjoy the sunset point (Shanti stupa & Leh Market) followed by dinner and overnight stay at the Hotel. Leh - Nubra valley (125 Kms / 4Hrs) Today after breakfast drive about 04- 05 hrs. [125 kms] to Nubra – known as valley of flowers. After drive about 02 hrs. 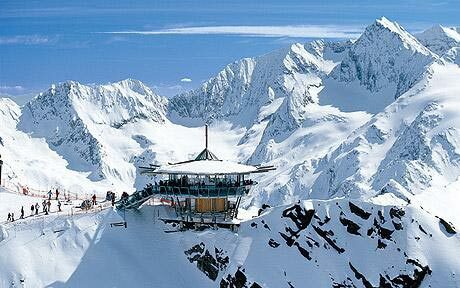 we will reach – The world's highest motorable road called Khardungla high about 18,380 feet above sea level. From the top we can see the most beautiful view of Indus valley & its snow covered peaks towering the sky and other side of the pass if weather remain clear we can see Karakorum mountain range and peaks too. We descend down to beautiful valley & transfer to the hotel, later have rest till evening ,before sunset we will take you for a short drive to Hunder sand dunes to visit & ride double humped bactrian camel, later back to hotel for overnight stay. If time permits we will have a village walk to see local people & its culture. 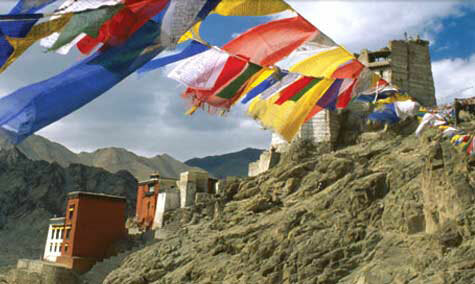 Nubra to Leh Morning after breakfast we will visit the most picturesque Disket monastery on the hill top. 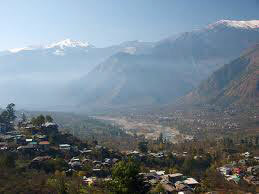 Later continue drive to other side of Nubra valley – was the main part of silk route. We will continue our drive back to Leh via Khardungla. Reach Leh & transfer to Hotel for overnight stay. Leh to Pangong, via Changla pass - 5320 mts) (150 kms /5-6hrs) After breakfast, drive (154 km/ 6 hrs) to the spectacular Changthang Valley, winding your way over the exhilarating Chang la (5320m. )- The second highest point of our journey. The landscape on the way to Pangong is just spectacular. Overnight in camp or guesthouse. Departure Transfer to Airport for onwards journey.